Being a seasoned watch collector means that nothing much takes my breath away these days...but today's post is one such watch...so unusual, but without being overtly so. So beautiful, but yet, retains some of the charm of being slightly quirky. So refined and well finished, yet a bit garage-home made feel. Bravo David Zanetta and Denis Flagolet. 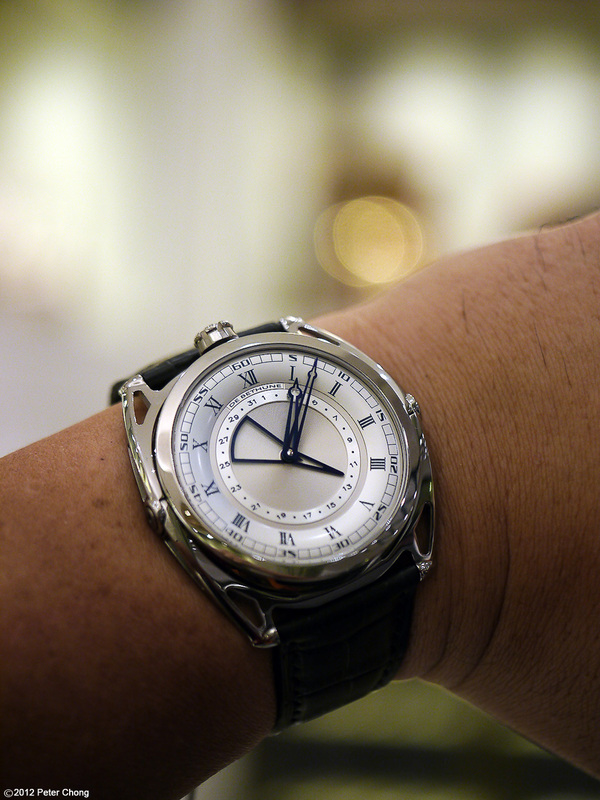 The DeBethune DB27 with dead beat seconds. Enough said. Just admire.